With the growth of online lotteries, almost anyone can play, from anywhere in the world. One thing is for sure – if you are the lucky winner of a jackpot you can count yourself amongst the elite group of eccentric winners. One such lucky winner, and one of the most famous is Jane Park. Read the full story of the Youngest Euro Millions Winner here. We dream that our lottery numbers will come up so that we no longer have to worry about when or where our next paycheck will come from. 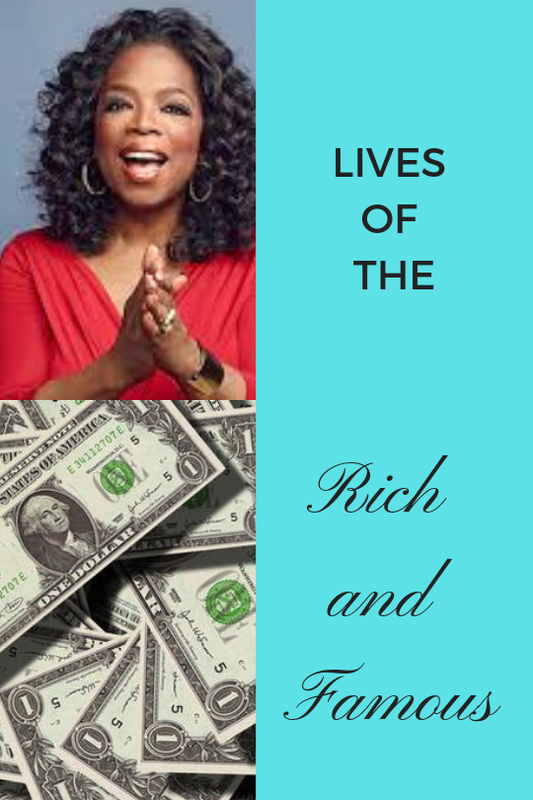 Read more about the Lives of the Rich and Famous here. Many of us “ordinary” folk dream of what it would be like to win the lottery, to join in the ranks of the rich and famous and never have to worry about paying the bills again. 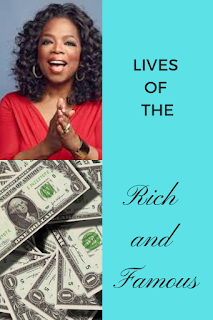 We thought it would be super cool to look into the lives of some of the rich and famous in the world. 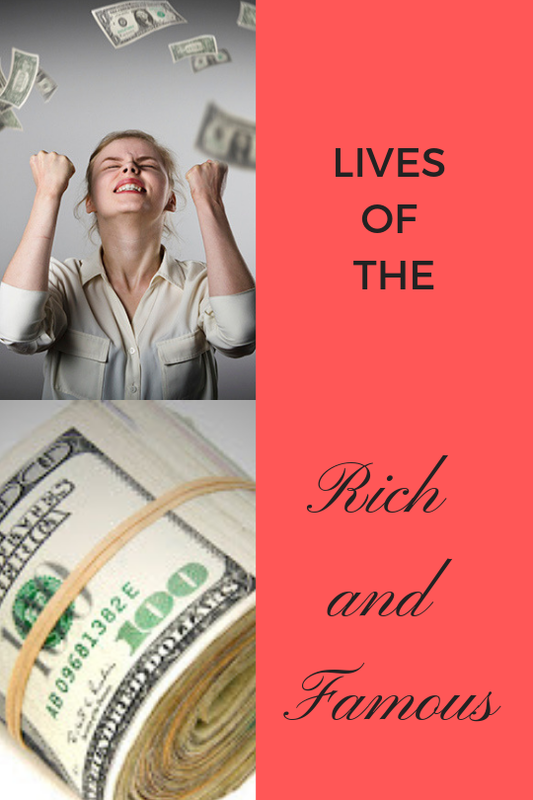 We all want to win the lottery, but imagine winning the lotto jackpot just as you finish high school, or as you are working through your gap year, trying to figure out your life. Many wonder if it is a good thing to allow such young adults to win such large amounts of money. 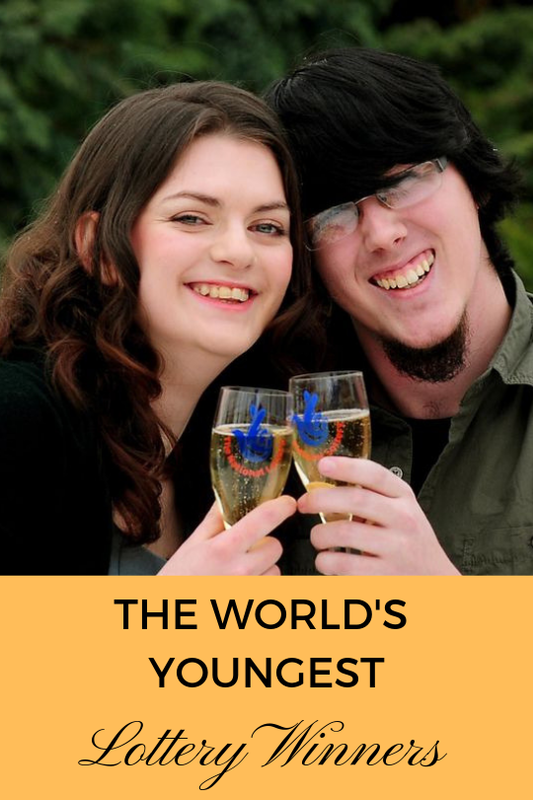 Read the stories of some of the World's Youngest Lottery Winners here.